Zenith is a global agency that blends data, technology and specialists to scout out new opportunities, solve complex challenges and grow businesses. Labelling itself ‘The ROI Agency’, Zenith forms part of the wider Publicis Media team, who lead communications and buying for a vast array of brands. Identifying new opportunities for engagement. In the digital space, this means optimizing media investments across a multitude of platforms, channels and devices. One aspect of this is staying close to consumer trends and recognizing opportunities to keep their clients ahead of their competitors. The benefits of this are less cluttered environments, and often new ways to tell a brand’s story that shifts consumer perceptions. For media planners, the difference between hype and reality is crucial; campaigns and return on investment depend on it. Which platforms are here to stay, getting real and growing traction in the marketplace? And which are just fads, too small to warrant focus? Getting market-specific insight with global consistency. GlobalWebIndex data takes an in-depth look at social media usage/engagement across a wide variety of audiences and demographics. 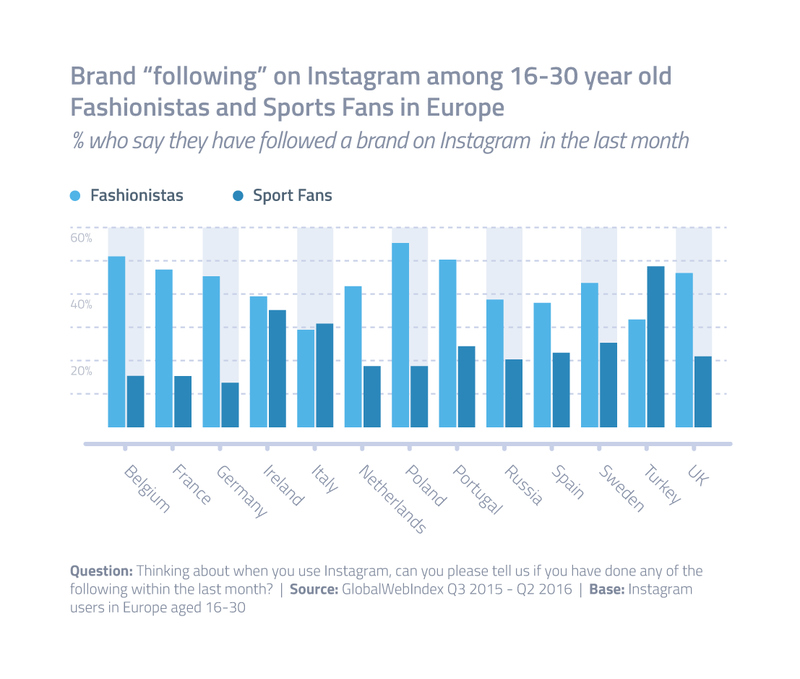 In addition to running custom audience profiling queries, Rikkert says the team look to pre-packaged reports and the Chart of the Day to keep up to date with the latest developments. 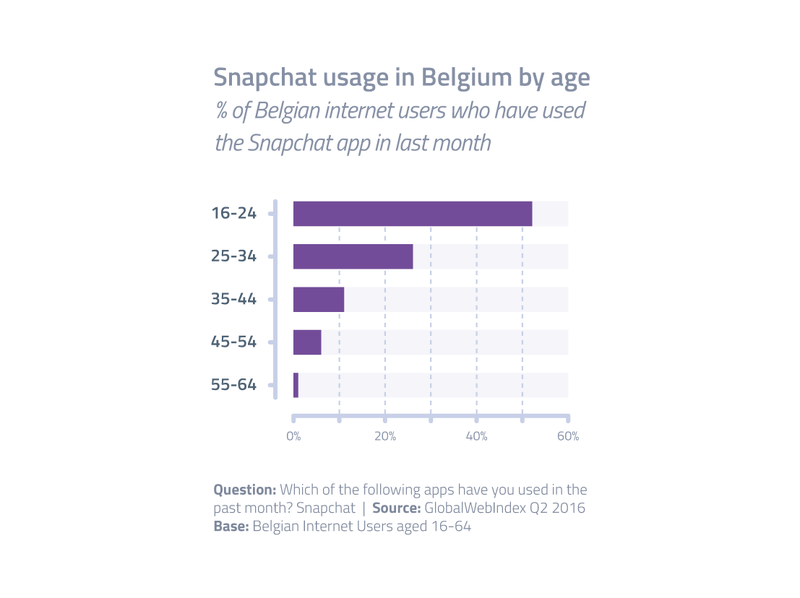 Prior to gaining access to GlobalWebIndex, the Belgian office was also using a mix of available tools to piece together the profiles, perceptions and behaviors of its clients’ target audiences. This brought about its challenges, with the agency struggling to find “single-source data that is published frequently, provides insights on digital behaviors, and is comparable across countries”. As an agency dealing with international clients, having consistency across countries as well as the granularity for local market planning is paramount. 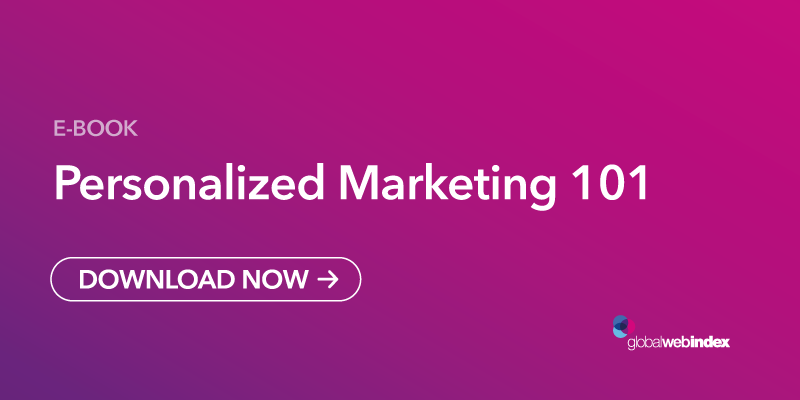 On a daily basis, the team analyze key aspects of the GlobalWebIndex data set such as social media, commerce and marketing touchpoints to ensure they’re up to speed on the behaviors of the target audiences in their market, and how that might contrast with the same segments in other countries. In this way, the team has a strong understanding of how global communications and media plans need to be tailored to fit local needs. Driving revenue with better data. In addition to servicing the needs of existing clients, Rikkert explains how the data is used to drive revenue for the agency. Using GlobalWebIndex insight, the agency has won several key clients, including a major public transport operator in Belgium. “We advised the client to use mobile as their central point of communication – using data on mobile and social networking – which ultimately helped us win the pitch", says Rikkert. Created opportunities for increased engagement. Improved efficiency with a single-sourced data solution. “I’m very happy with the research which is constantly developing to keep us up-to-date with the latest developments in digital media."